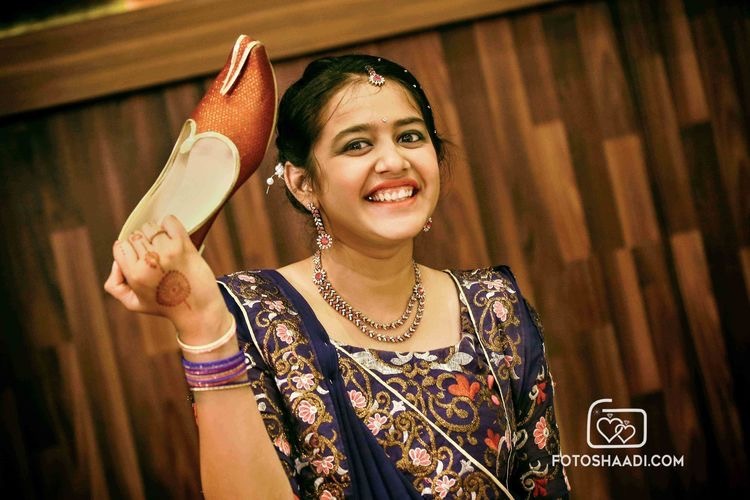 Home » Blog » Jiju Saali Love – The Cutest Indian Wedding Moments to Bookmark! 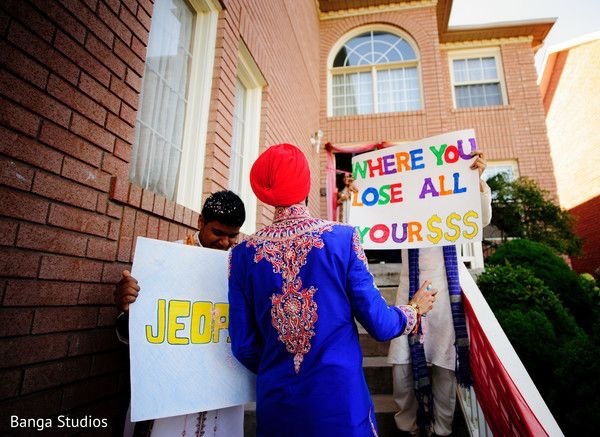 the anticipation at her entry with a “Wait till you see her” Bridal baraat covering the bride! Jiju’s reception chair! 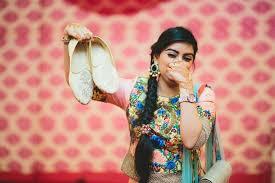 Make sure you get this in video for that extra bargaining chip at the jutti time! use your VIP status to access the room and get your prank game on! For crazy ideas on pranks head here! 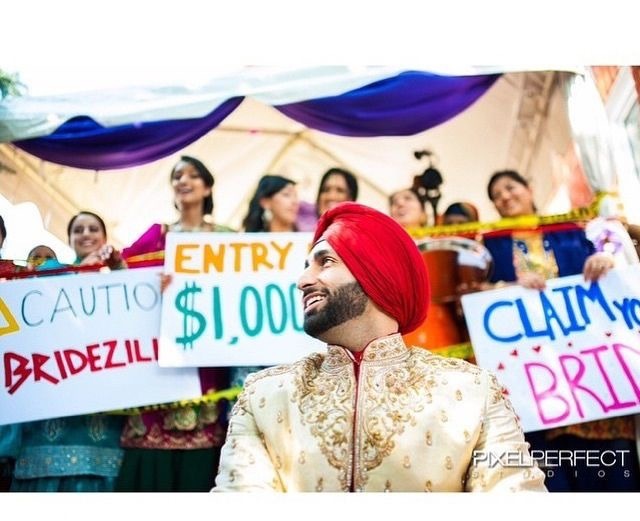 all the right to rile him up before he gets to his beautiful bride. 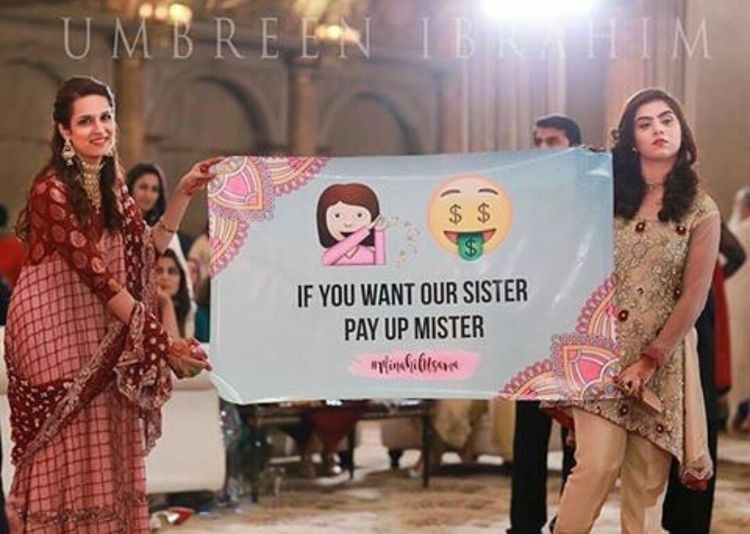 printed with something cheeky and funny If you want our sister, Pay up Mister! Flash their moves in a flashmob! 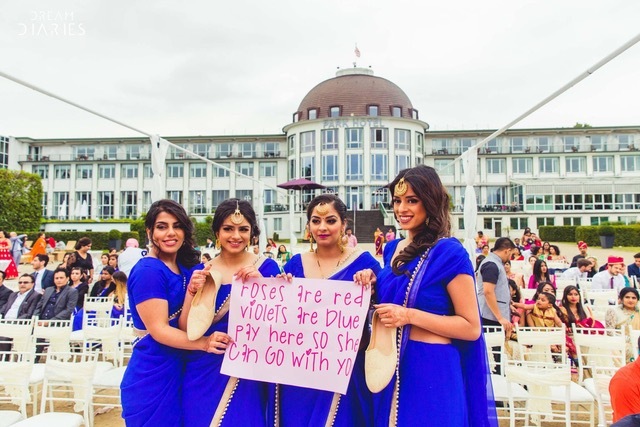 Surprise your sister and Jiju with a super cute sangeet flashmob! 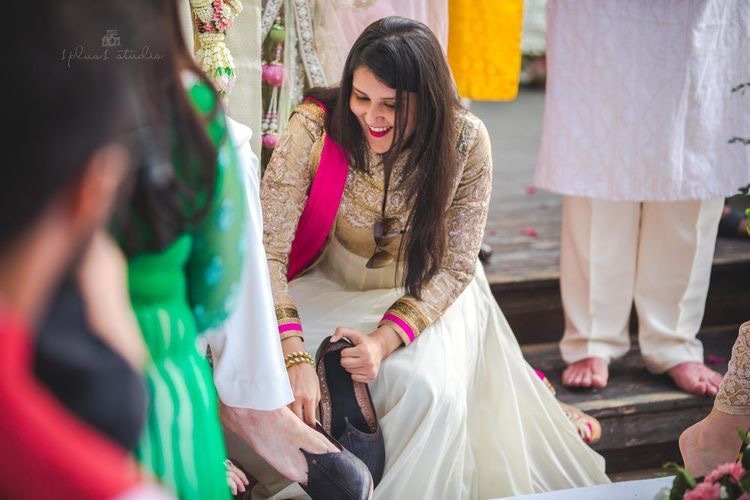 That’s our top picks of Jiju saali moments every girl needs from her sister’s wedding! Tag your sister and her mister to tell them what they’re in for below!